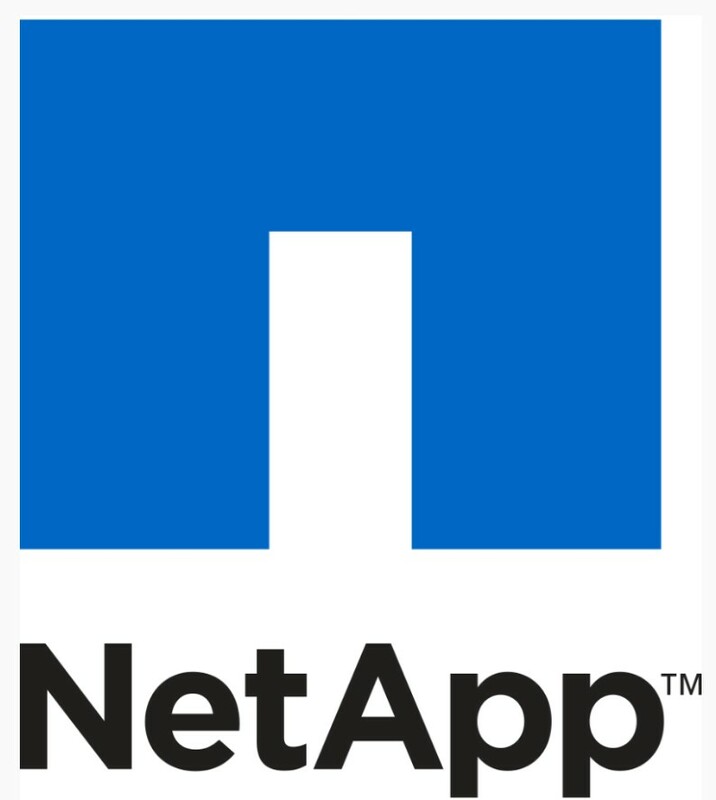 NetApp, the data authority for hybrid cloud, today announced that the company will renew its official sponsorship of the Ducati Team in the 2019 MotoGP World Championship, enabling the digital transformation of motorcycle racing. 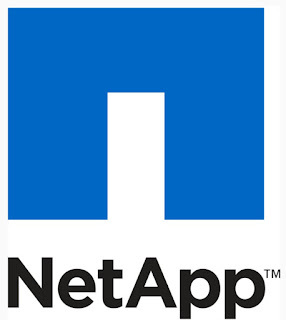 · With the NetApp® cloud-connected AFF solution, Ducati can now easily manage approximately 200 applications and more than 300TB of data to grant reliable real-time access to the world’s fastest enterprise all-flash storage. This storage can be accessed from anywhere in the world, across multiple clouds, with full GDPR compliance, and with the quick implementation of a disaster recovery strategy. · With the NetApp HCI solution, the power of an entire data center is delivered directly to the Ducati MotoGP team at the race track. This enables faster data-driven decisions to create winning strategies for the racing team through the powerful hybrid cloud infrastructure. The MotoGP Championship will start in Losail (Qatar) on March 10, celebrating the first anniversary of the partnership. To discover more about Ducati’s partnership with NetApp, visit www.netapp.com/ducati.